By now the power of SMS Marketing has been implemented and proven over and over from businesses and organizations in different industries and different sizes. But did you know that SMS marketing campaigns can be an effective way to obtain additional subscriber information such as name, e-mail address, birthday, etc? Let’s have a look at some of the options available to you in this respect. 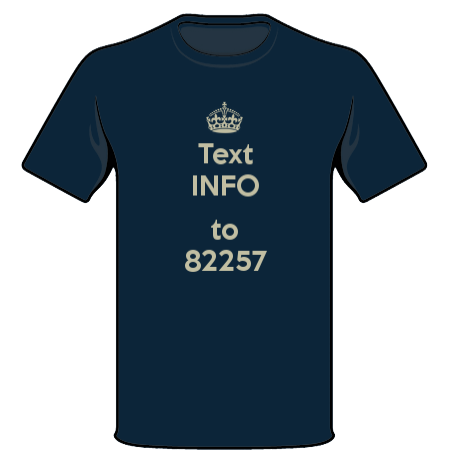 Creating a text to win sweepstakes is always a great way to kick start your SMS Marketing program. Usually sweepstakes include enticing prizes and participants are more willing to provide their personal information. In order to qualify for a chance to win participants can be required to provide information such as e-mail, full name, zip code, address etc. Also participants are presented with the overall sweepstakes rules and are well aware what they are signing up for, which increases the chances of them providing accurate information. Your online presence has a tremendous impact on your success with respect to data capture. One of the more effective ways is to incorporate your SMS marketing campaigns with your current Web sign up forms. In additional to the cellphone number, the Web sign up form will also allow you to include additional fields such as name, e-mail, zip code, etc. Note, a compliant web signup form should have a build in step to send out a confirmation code to the subscribers’ cellphone in order to verify that the number entered is correct. Also, make sure to make your participants aware of the SMS program there are signing up for. If you can offer an incentive you have a better chance to increase your opt-in rate. Create an exclusive program that has unique offers if participants subscribe through your text message programs. In order to use an SMS marketing campaign to your advantage is to offer something in exchange for more information, or a perk. Certain companies offer text alerts for when activity is posted in a user’s account, such as a bank account, even a pharmacy. Others offer coupons and discounts that are exclusive for their SMS Marketing program. 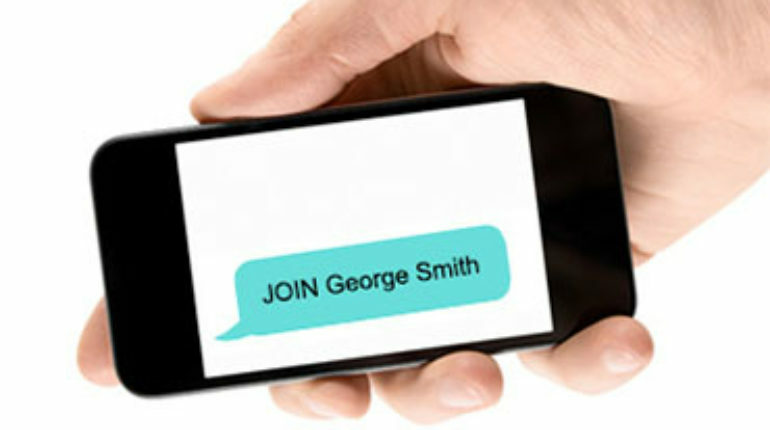 Text INFO to 82257 to learn more about ProTexting SMS Marketing Platform. Message and Data Rates May Apply. Max 4msg/wk. For Help, text HELP to 82257. Text STOP to 82257 to unsubscribe. When a subscriber texts in the e-mail address the platform will populate the e-mail field next to the phone number in the database. Also, you can take it a step further and ask your participants for their first and last name via a text message or include the link of your web sign up form and send a group text message to all your participants and further update your subscriber profile. SMS campaigns are a great way to populate your CRM and create an in-depth customer profile. You can you leverage the information gathered through your SMS Marketing channel and combine it with your other channels such as e-mail and social media in order to maximize your marketing efforts. Remember, the ultimate goal is to leverage all available tools and ensure that all channels are complimenting each other and not working against each other.